Online ordering menu for Chick N' Friends. 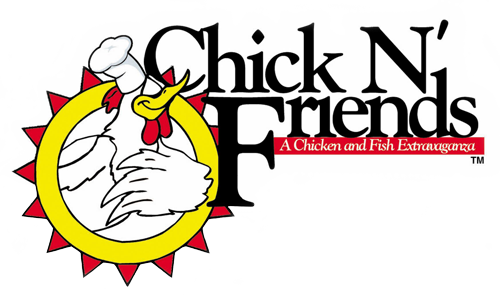 CHICK N' FRIENDS originated in Columbia, Maryland in 1987, with the opening of Columbia's first chicken and fish carryout in Long Reach Village Center. Our menu features Chicken Wings, Tenders, and more! We also serve seafood items such as Tilapia Tenders and Lake Trout. We're located north of Lake Elkhorn on Cradlerock Way. Order online for carryout!